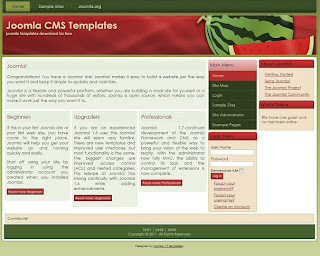 Free 3 column Joomla 1.7 template suitable for food related portal website with green and red color scheme available for download. 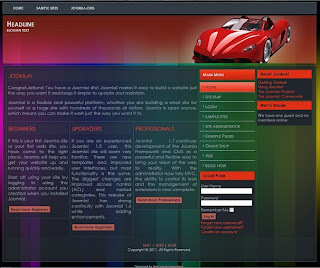 This free professional looking Joomla 1.7 template is css and xhtml valid and it has 25 collapsible modules position. 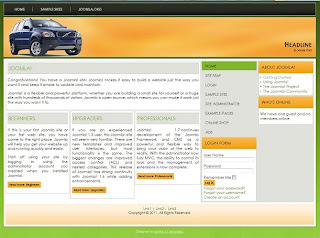 Free 3 column joomla 1.7 template with 25 modules position suitable for portal or business website available for download. 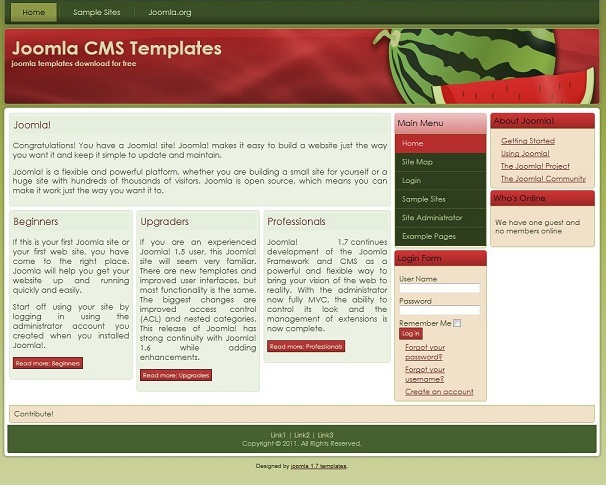 This free Joomla 1.7 template is css and xhtml valid, it has top navbar and main content in the left column. 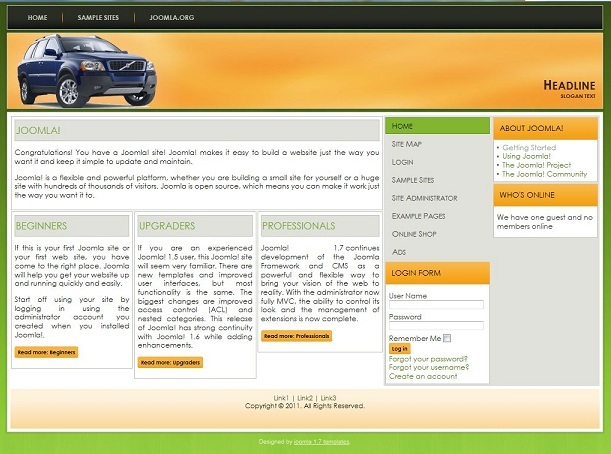 3 column free Joomla 1.7 template suitable for car dealer business website with main content in the left column. 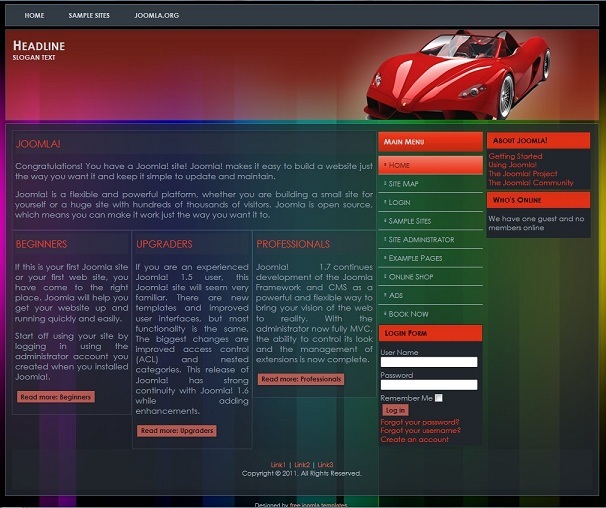 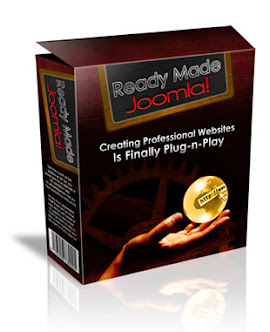 This Joomla 1.7 template is css and xhtml valid, it has nice color scheme and 25 collapsible modules position.